Spring Is In The Air - a great time to start learning to fly! Please click here. Fly the sportscar of the skies! 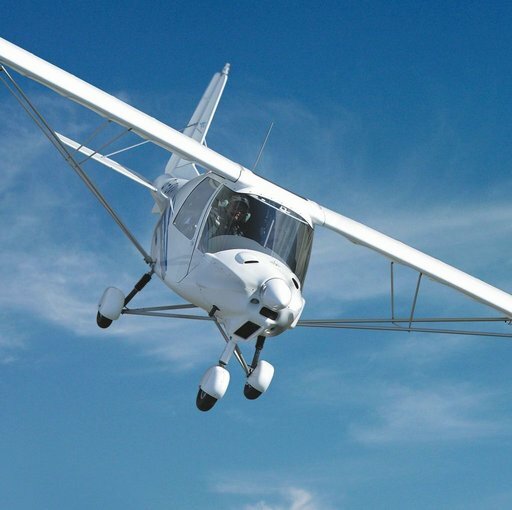 One-to-one lesson with a UK Civil Aviation Authority licensed instructor. Family friendly airfield - we even have a biplane climbing frame! Free postage and packing, buy direct for the best price and a 28-day money-back guarantee.